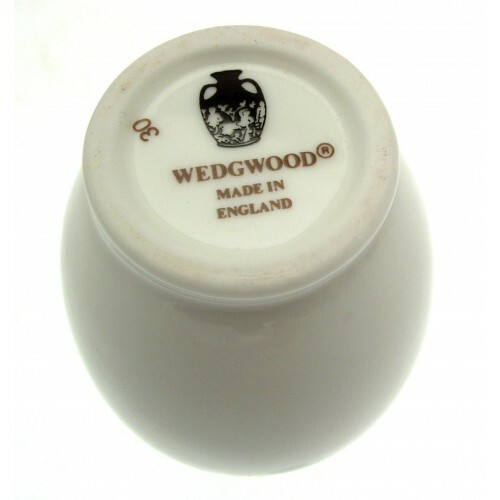 A charming Wedgwood small bud vase from the Wedgwood giftware range. Pattern is Mirabelle, now a discontinued pattern. Although previously owned, this piece of giftware is in excellent condition, and is of first quality. Bud vase measures 8.5 cms in height. 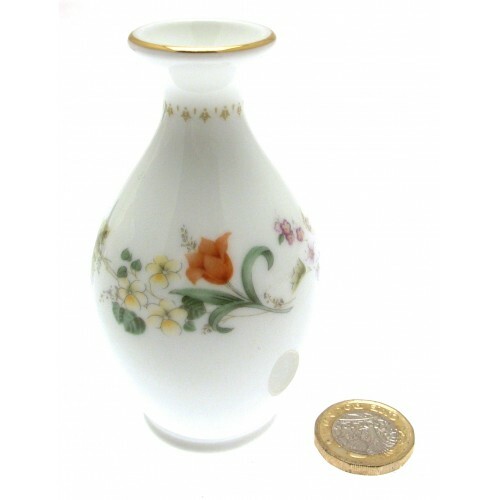 Stunning giftware item from the Aynsley Wild Tudor range. 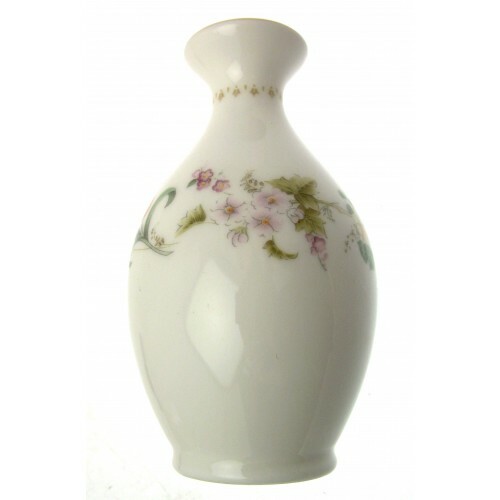 Attractive flower vase with embossed patte.. 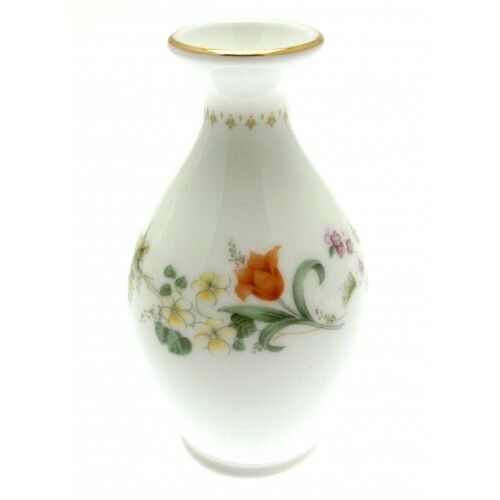 Pretty Aynsley Little Sweetheart 6.5 inch high vase or bud vase - now a discontinued pattern. Althou..
A most impressive 10 1/4 inch 26cm diameter Royal Doulton Bayeux Tapestry Battle of Hastings bowl. O..